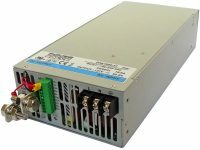 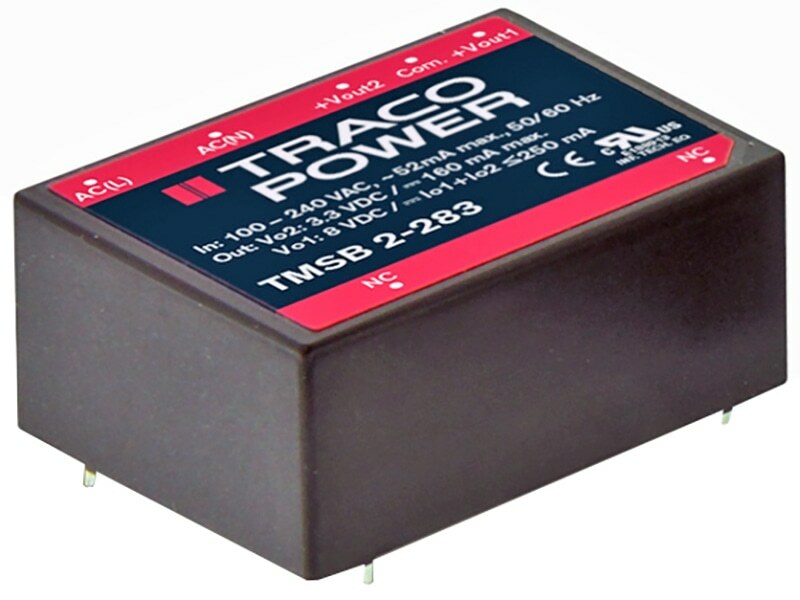 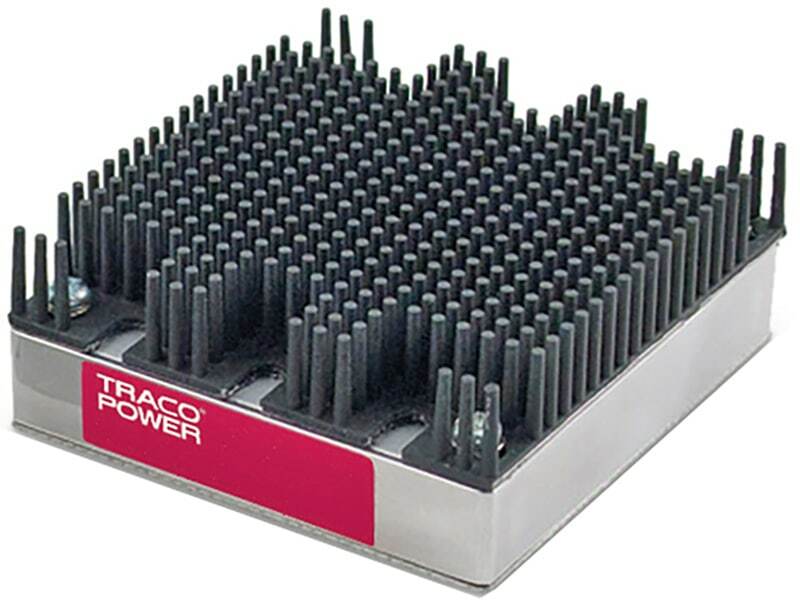 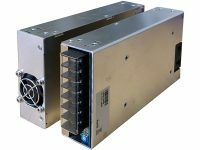 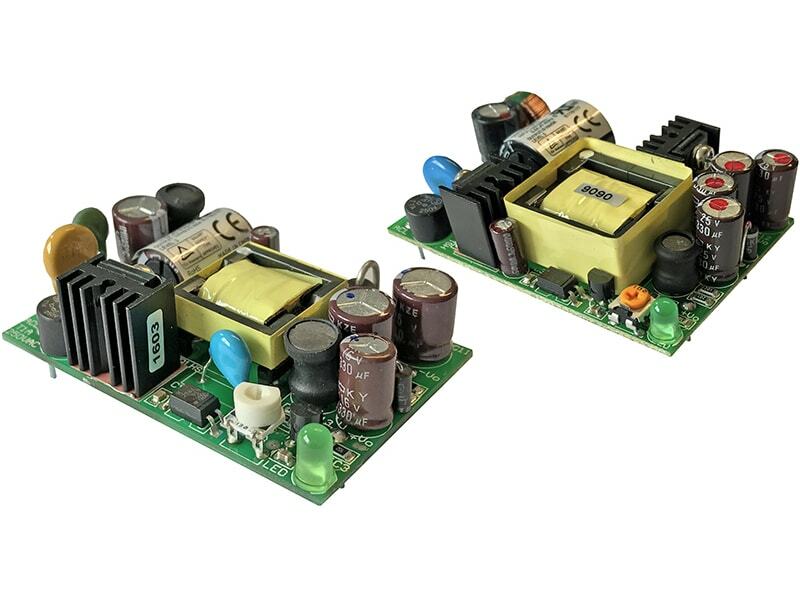 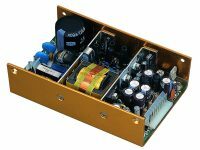 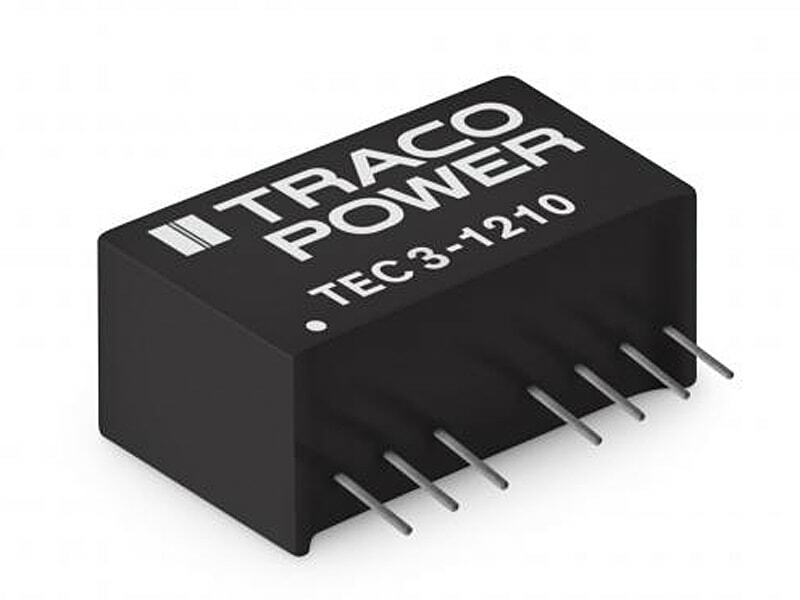 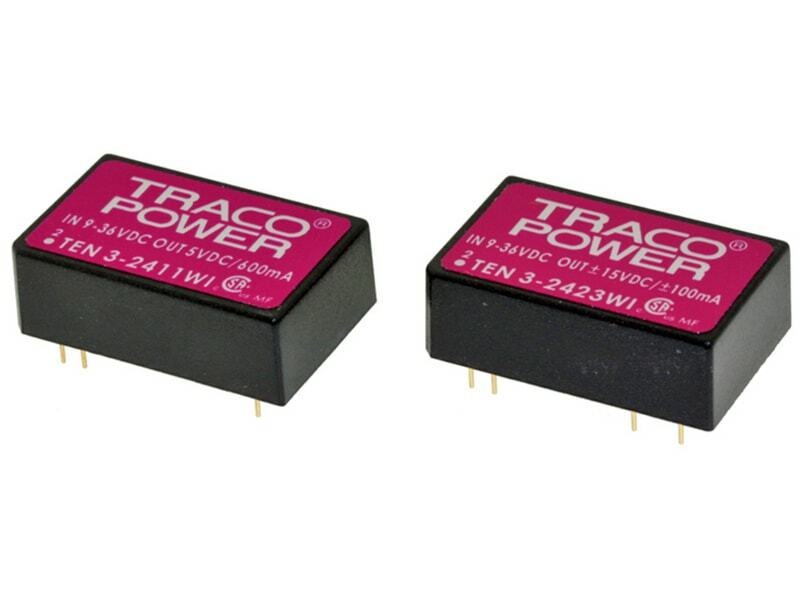 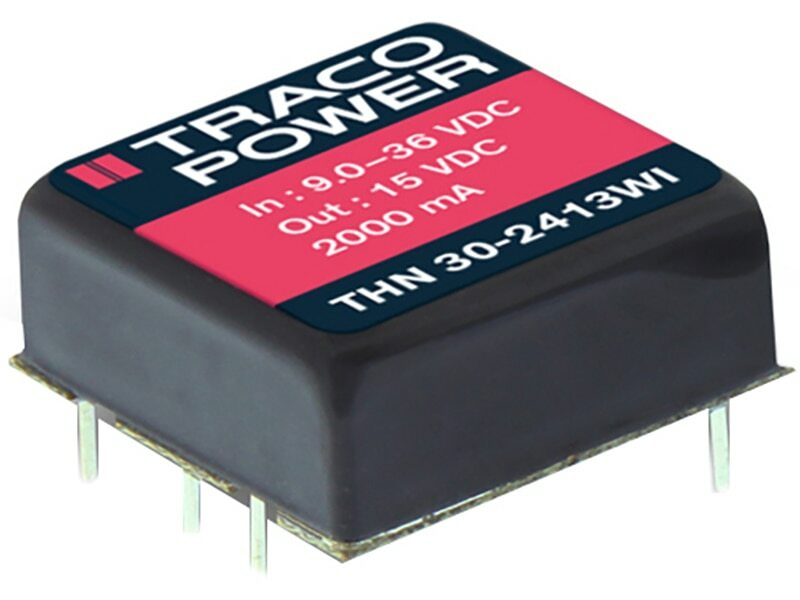 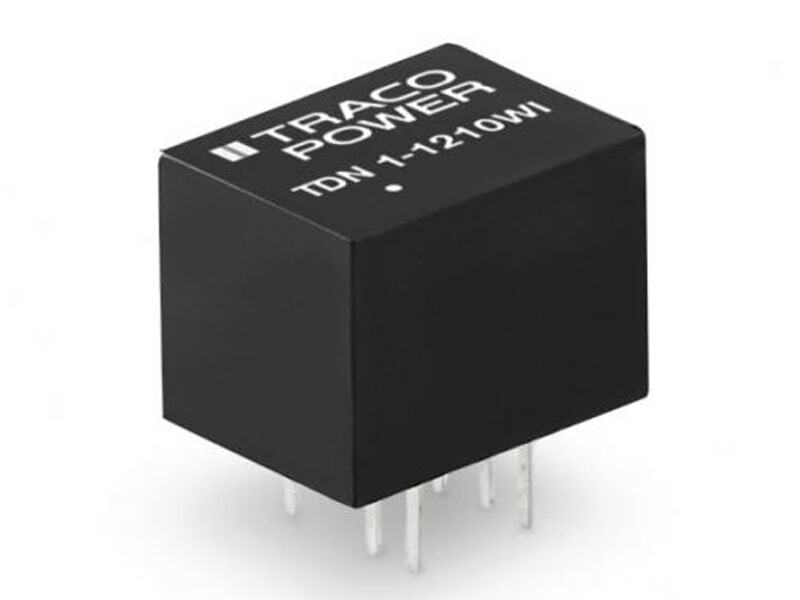 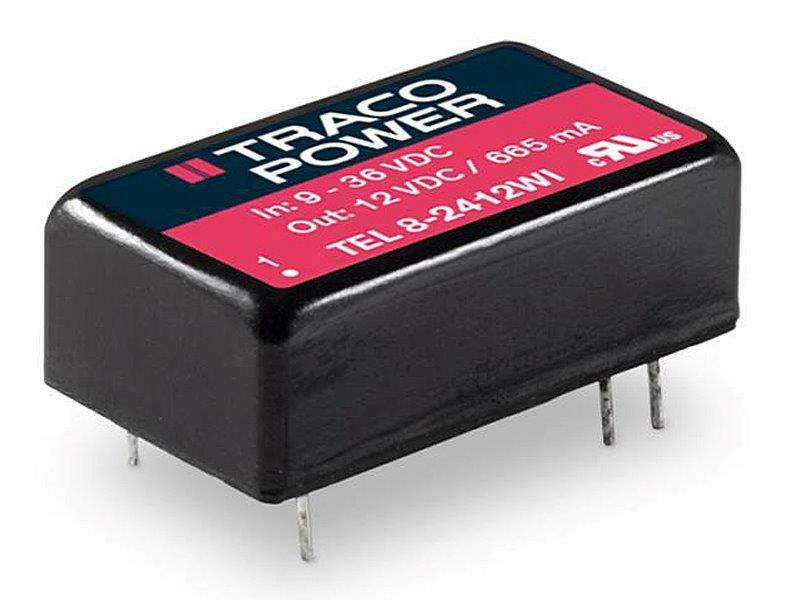 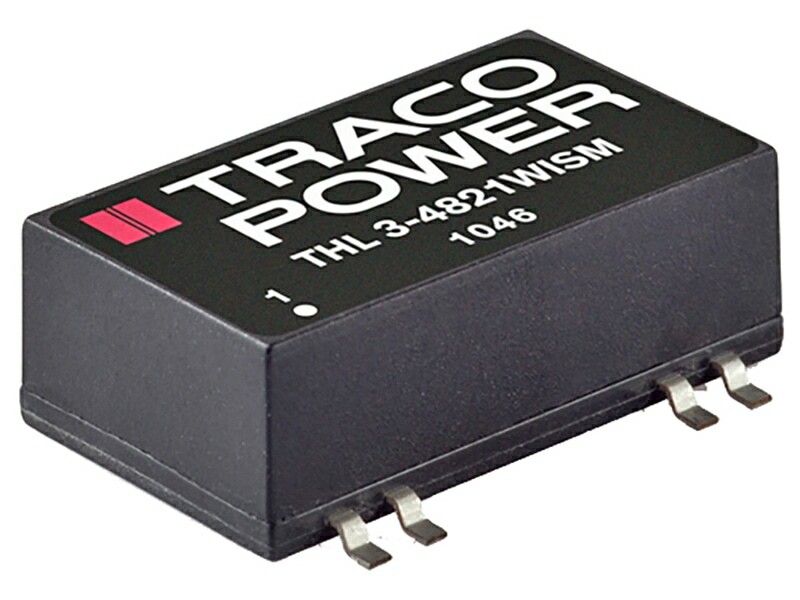 The TRACO TMSB-2 series are compact AC/DC power supplies in a fully encapsulated plastic casing with solder pins for direct PCB mounting. 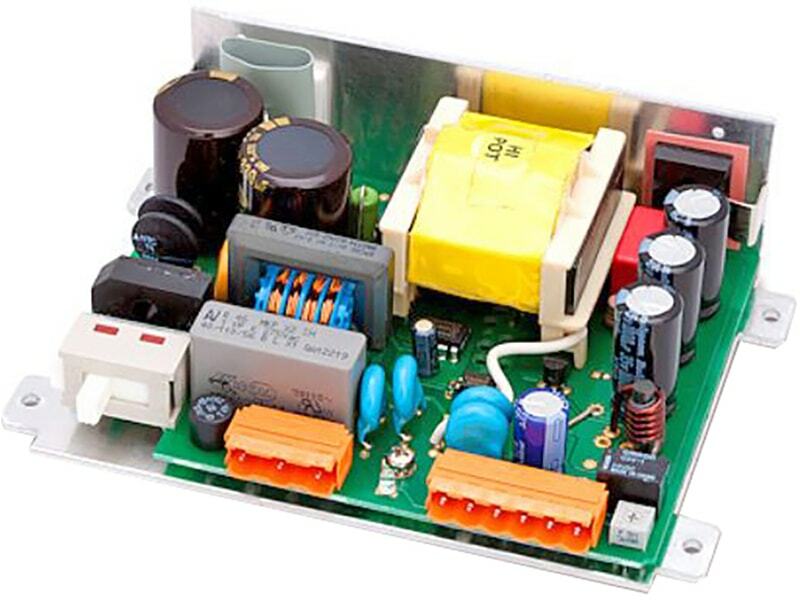 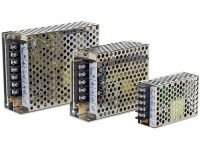 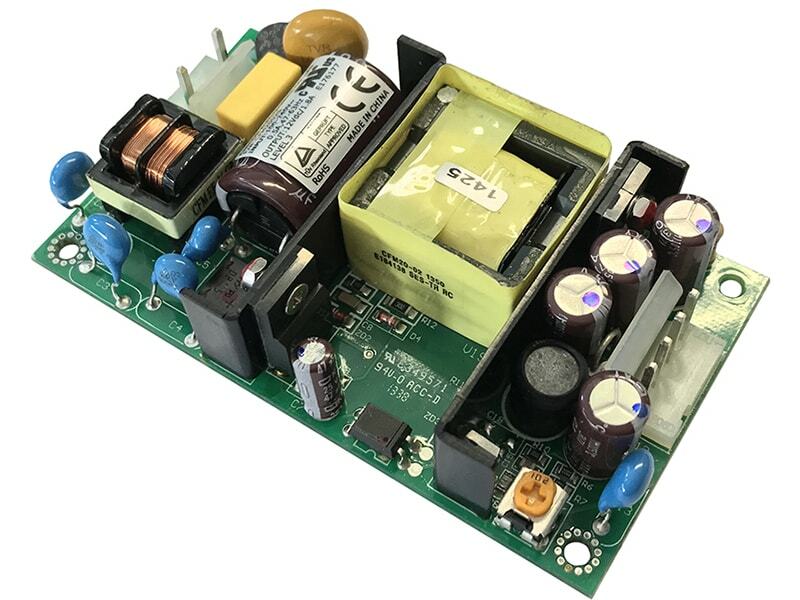 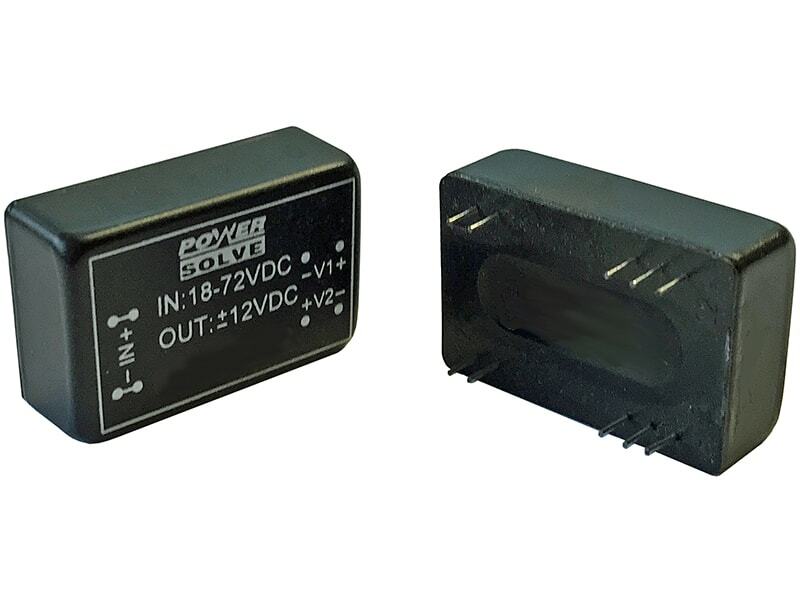 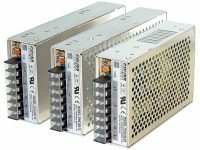 They feature regulated outputs and constant power characteristics which make them suitable to drive relays, solenoids, LED’s and capacitive loads. 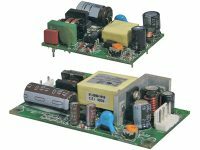 Models with an additional regulated auxiliary output can be used to power a logic circuit in standby functions. 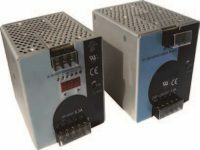 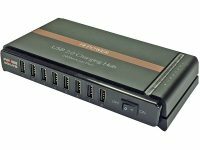 A universal input voltage 85–264 VAC, safety approvals including approvals for household applications (EN 60335-1) and an operating temp. 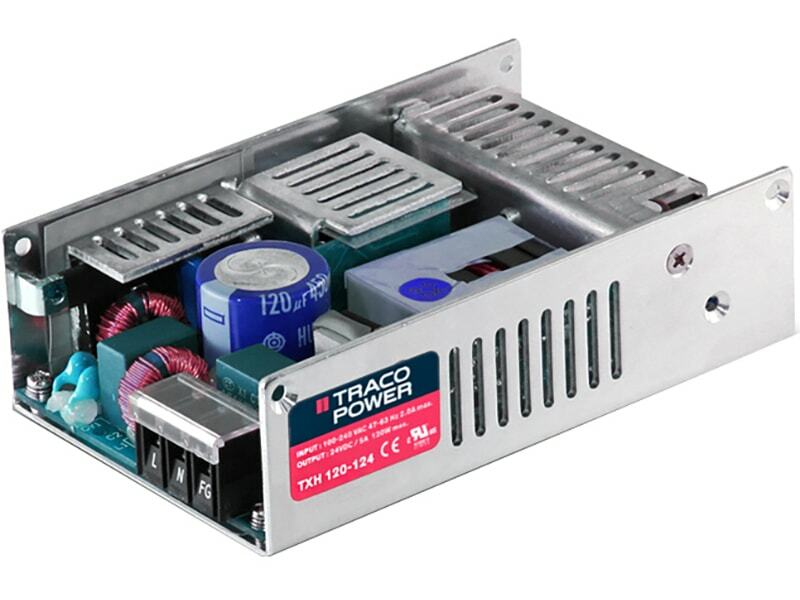 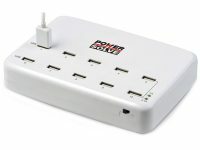 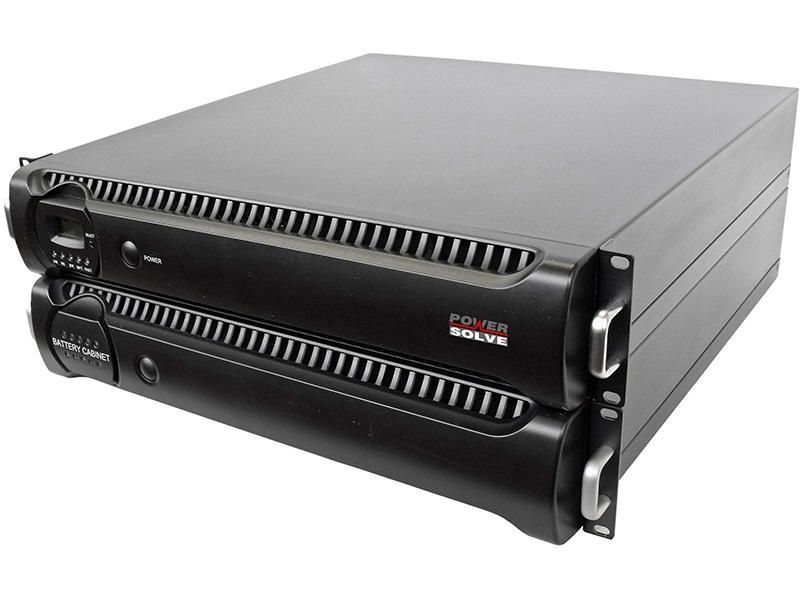 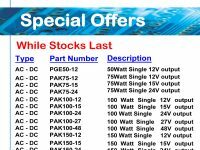 range from –30°C to +70°C qualify them for worldwide markets.